“From cottages in the canyons to castles on the sand” let me show you why this 27 mile stretch known as Malibu is some of the most sought after Real Estate in the world! 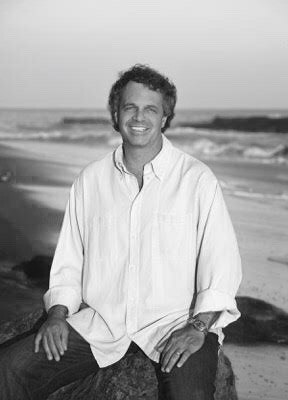 Jeff Chertow has been a Top Producing Realtor in the Malibu area since 1987 and has continually been one of the top 10 agents in Malibu for sales. 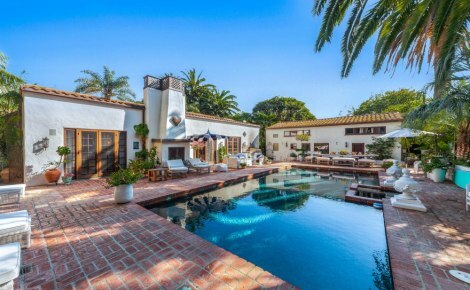 Jeff is currently Managing Partner of Pinnacle Estate Properties Malibu Colony office. Since starting his Real Estate career, Jeff has found that it is the passion he has for real estate that has helped contribute to his success. Real Estate has many aspects aside from negotiations that include financing, investment properties to new construction. Jeff has worked hard to study all these fields to ensure he gives his clients only the best representation. Jeff’s professionalism and discretion has always been an attribute that he has prided himself on. Jeff studies the market on a daily basis to stay on top of current sales and local market activity. He is an expert at valuing properties and is constantly assisting local appraisers in determining home values. Jeff’s experience allows his clients to receive top dollar for their homes. His longevity in this ever changing market is a testimony to his negotiating skills, and he is equally adept at getting great values for his buying clients. 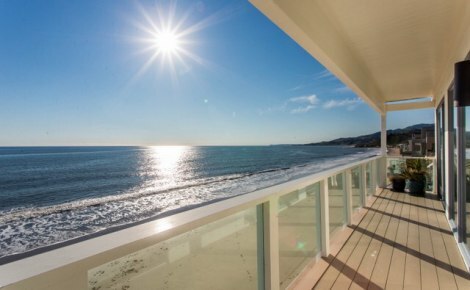 Malibu is a unique market and having the best representation is something that Jeff provides his clients with on every transaction.